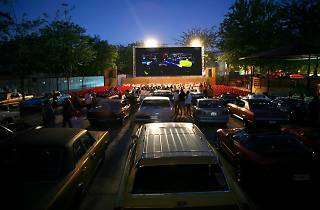 An open-air night-time venue in Parque de la Bombilla for catching double bills of mainstream films during the Veranos de la Villa festival, which takes place between July to September. 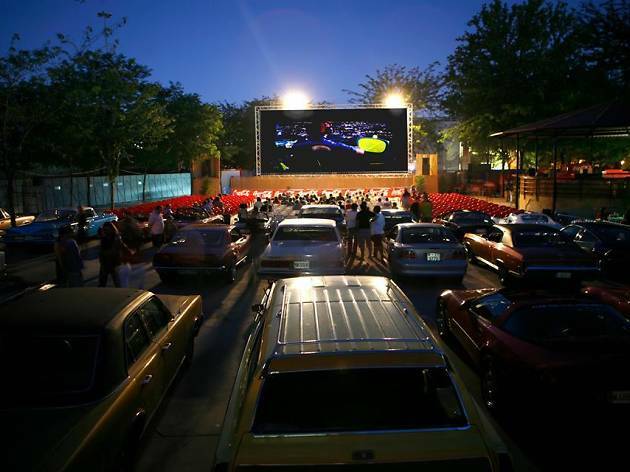 As well as the massive screen (with wayward sound), Fescinal also offers a smaller one for kids, plus the opportunity to munch on bocadillos washed down with cerveza for that truly communal experience of movie-watching. Tickets €4.50; €4 concessions; free under-5s.